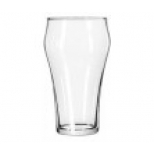 Restaurants, bars, cafes and catered events need a variety of drinking glasses for their table settings and for the bar area. 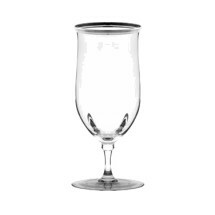 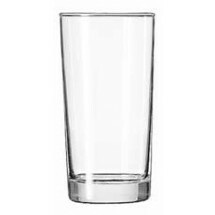 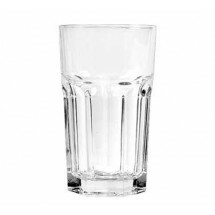 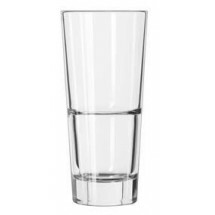 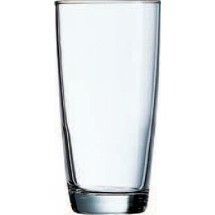 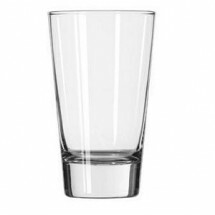 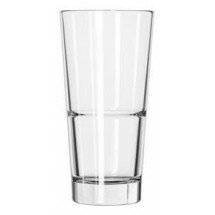 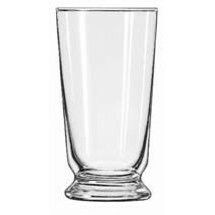 Depending on the meals served at your dining establishment, you will need a supply of water goblets, glass tumblers, juice glasses and cooler glasses for the wide variety of drinks you offer. 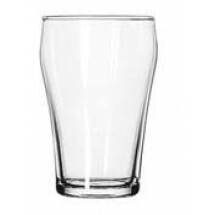 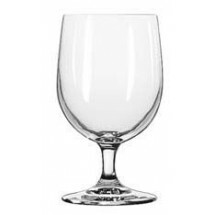 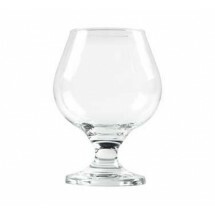 From large to small, we carry all the glassware you need, from top brands such as Libbey, Cardinal, Winco, International Tableware and others. 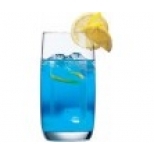 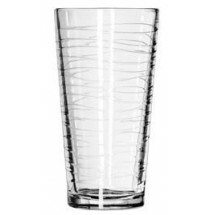 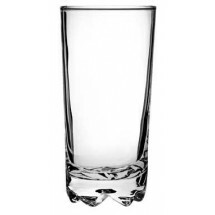 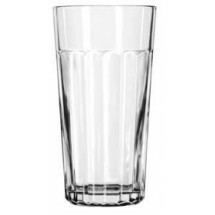 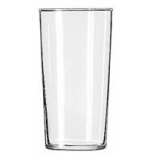 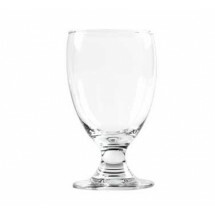 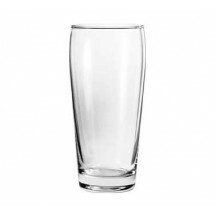 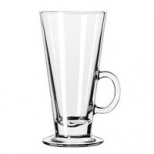 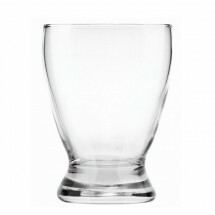 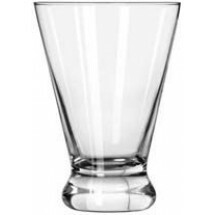 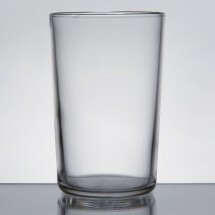 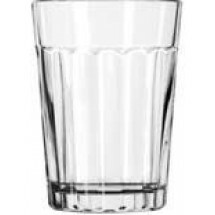 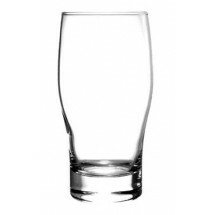 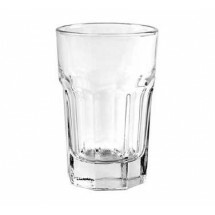 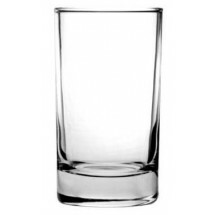 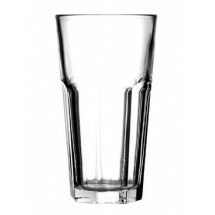 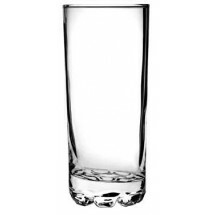 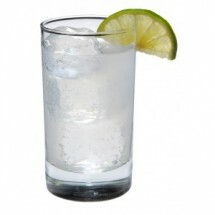 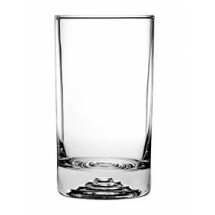 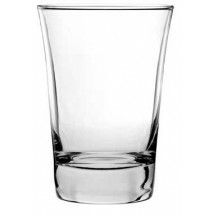 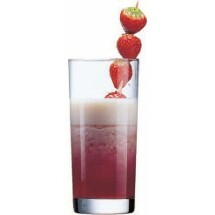 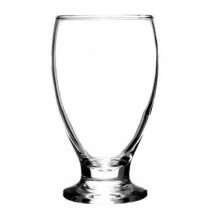 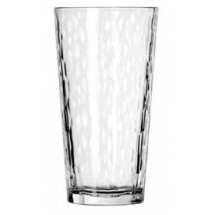 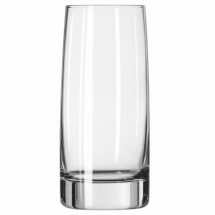 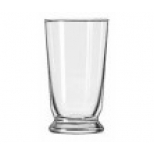 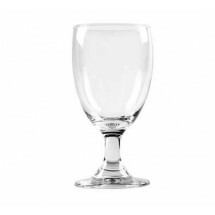 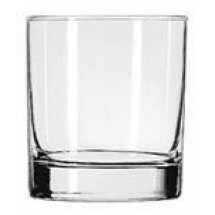 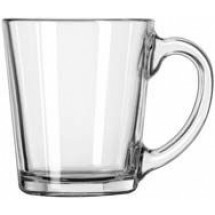 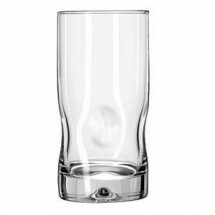 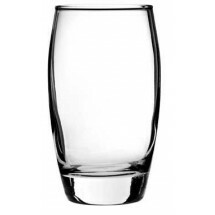 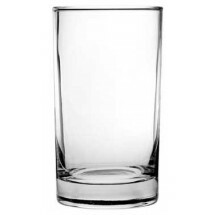 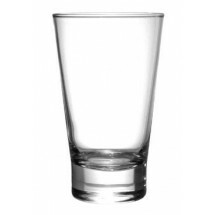 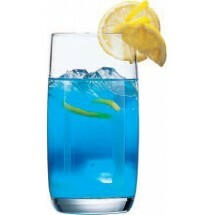 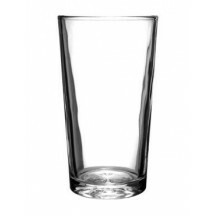 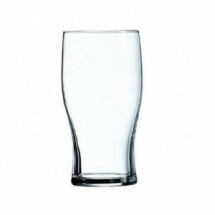 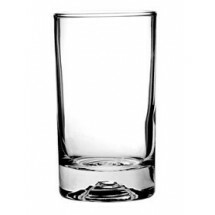 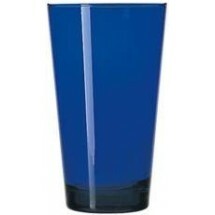 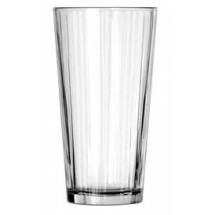 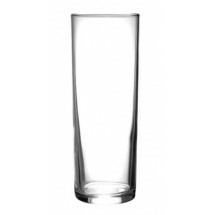 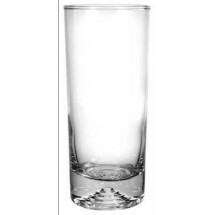 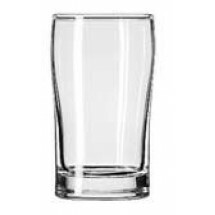 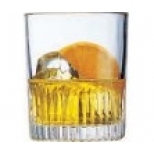 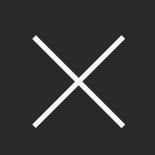 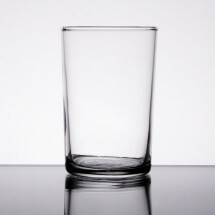 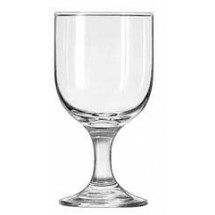 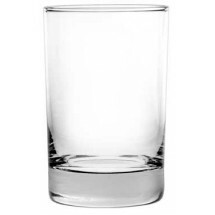 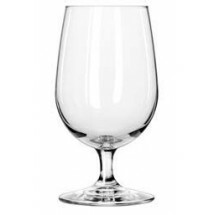 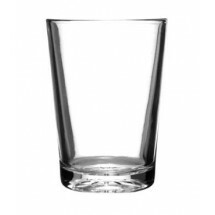 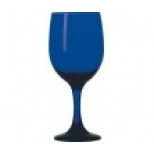 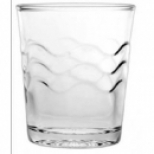 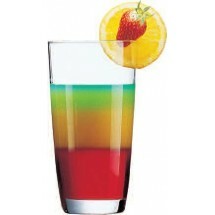 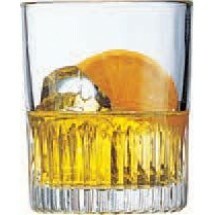 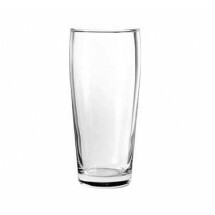 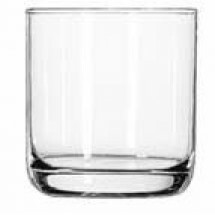 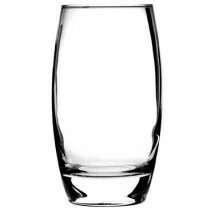 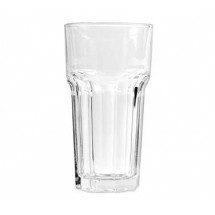 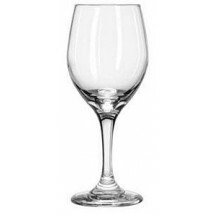 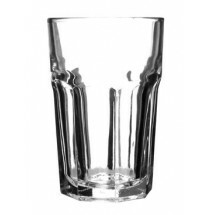 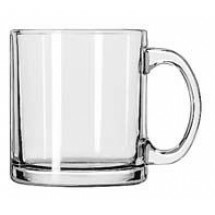 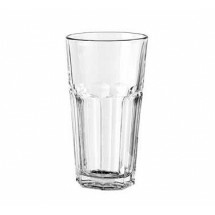 Epure 0044AL Lexington 9oz Juice Glass Sold As: 1 ea Only 4 Remaining!